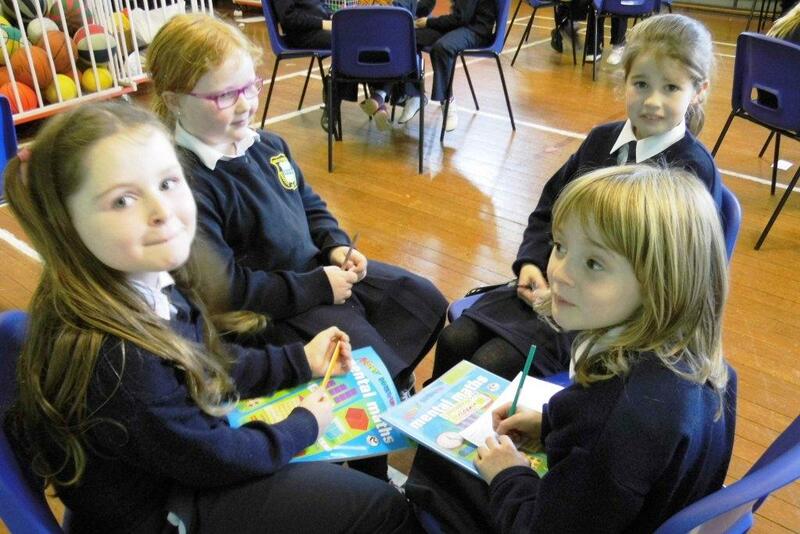 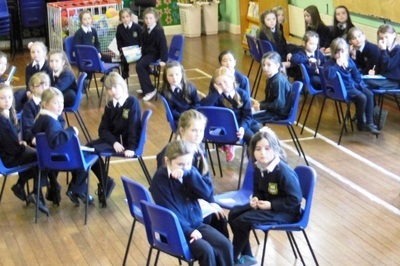 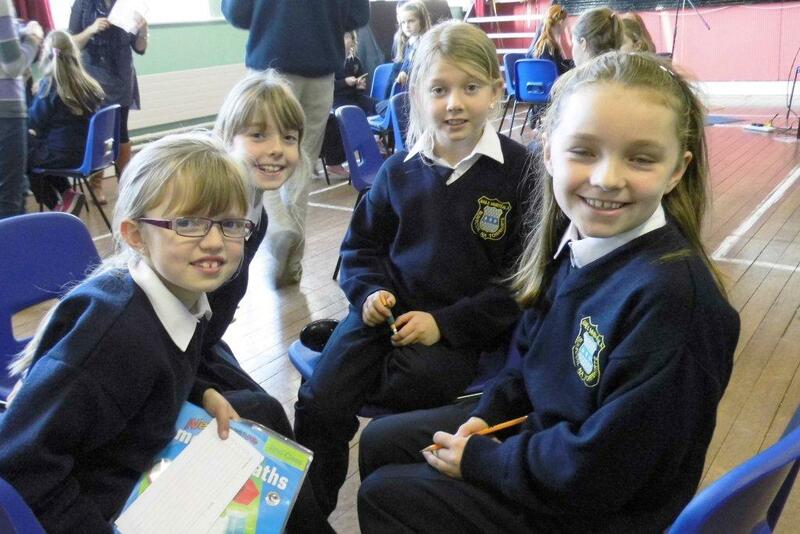 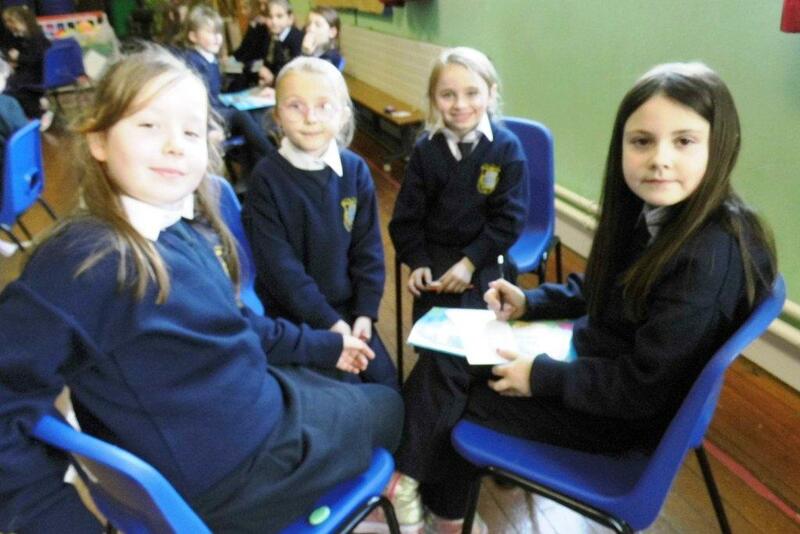 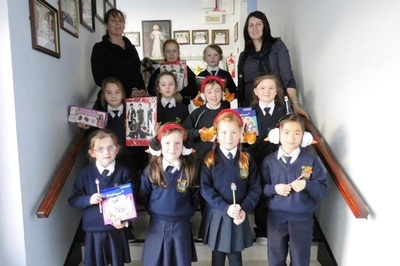 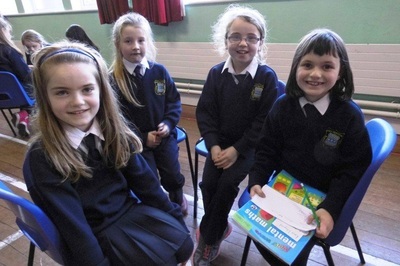 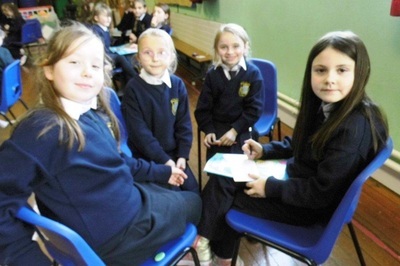 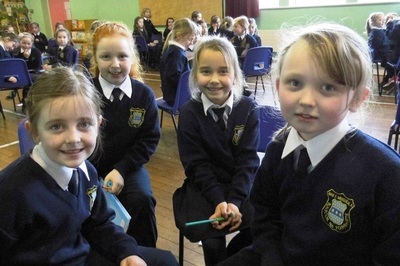 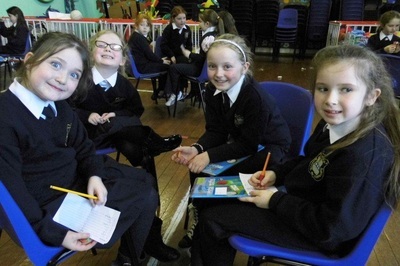 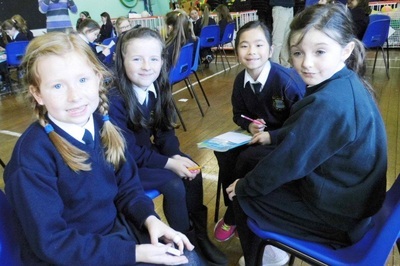 On Friday November 28th, Ms Linehan held a Table Quiz in the Halla for all the girls in 1st and 2nd class. 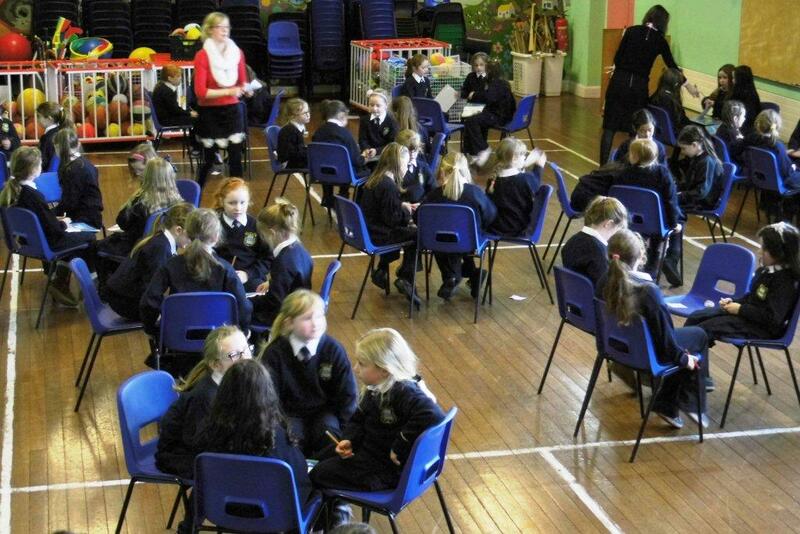 For some of us it was our first table quiz. 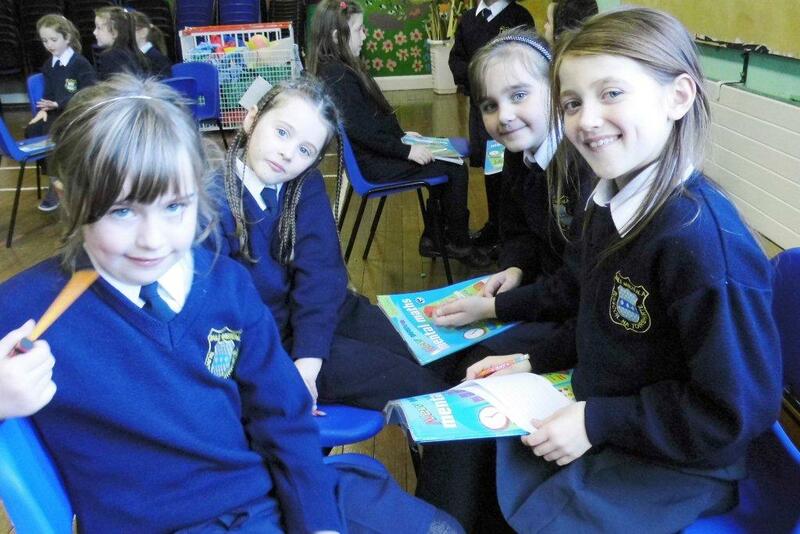 We all had great fun and can't wait for the next one. Congratulations to all the girls, especially the teams who came in 1st, 2nd and 3rd place!